Former FIFA vice president Jeffrey Webb has lost his appeal against a 1 million Swiss franc ($1.05 million) fine imposed by the football body's ethics committee. FIFA says its appeals committee ruled the amount "was adequate." Webb did not appeal his life ban from football. Webb pleaded guilty in 2015 to racketeering, wire fraud and money laundering conspiracies in the U.S. Department of Justice's sprawling investigation of bribery and corruption linked to international soccer. Webb, a Cayman Islands banker, already agreed to forfeit more than $6.7 million. His sentencing is set for September 7 in Brooklyn federal court. FIFA has claimed $2 million from U.S. authorities in restitution for Webb's corruption. 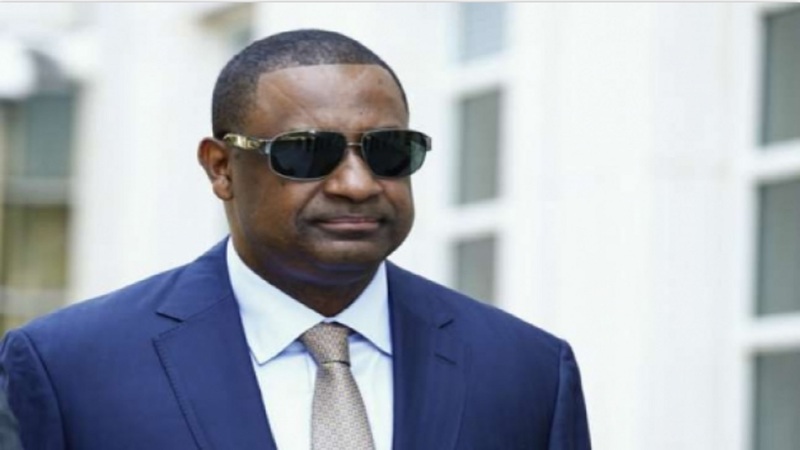 He was president of the CONCACAF regional football body when he was arrested in Zurich in May 2015.